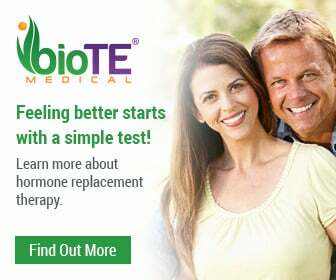 Patients who receive BioTE® hormone pellet therapy report increased energy levels, improved libido, decreased body fat, better mental focus, improved mood and much more. Interested in exploring hormone pellet therapy? Request treatment information today – call us at 928-776-8428 or contact us on-line.